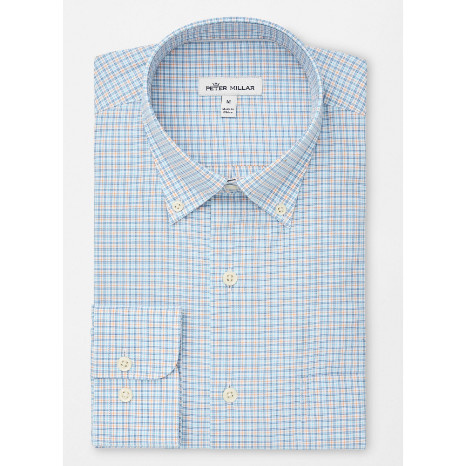 Our Crown Finish sport shirts are constructed from premium quality cotton fabric that features an exclusive wash for enhanced softness and a uniquely smooth handfeel. 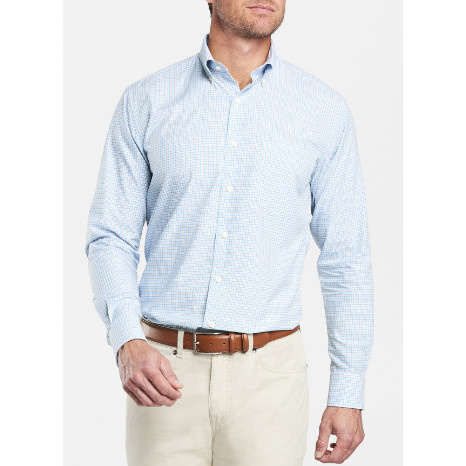 The nature of this exceptional fabric provides additional comfort and superior breathability. 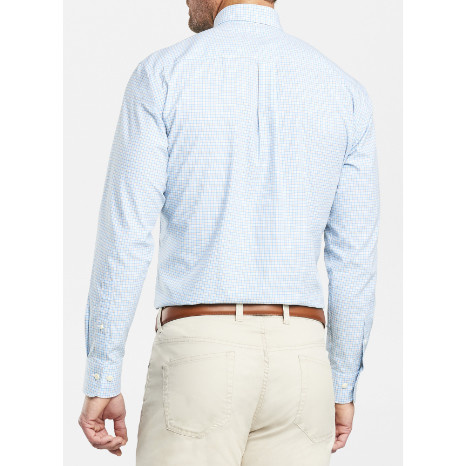 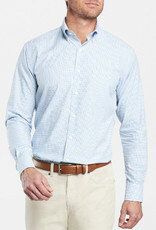 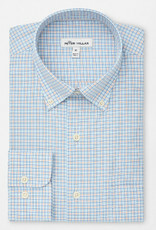 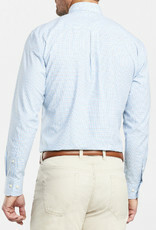 This sport shirt is finished with a button-down collar, French placket, shirt pocket and double-button barrel cuffs.